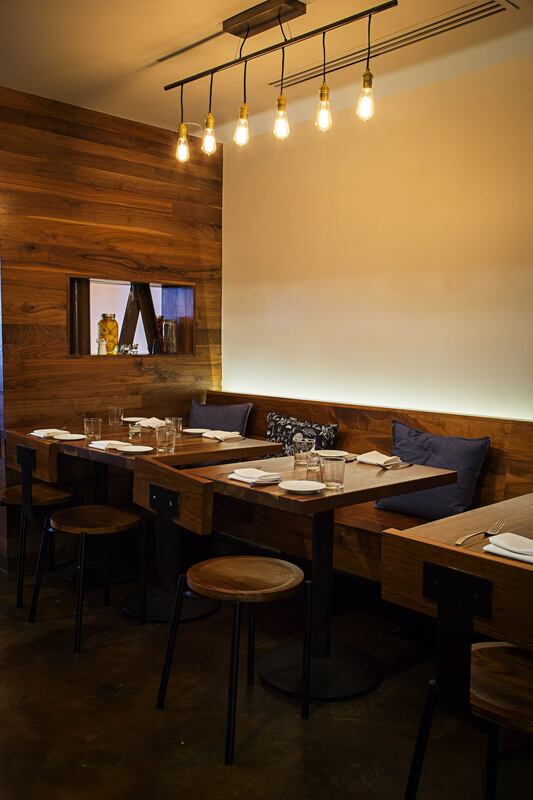 Garrison is a chef-owned neighborhood gem conveniently located just a few blocks from the U.S. Capitol in Washington, DC. 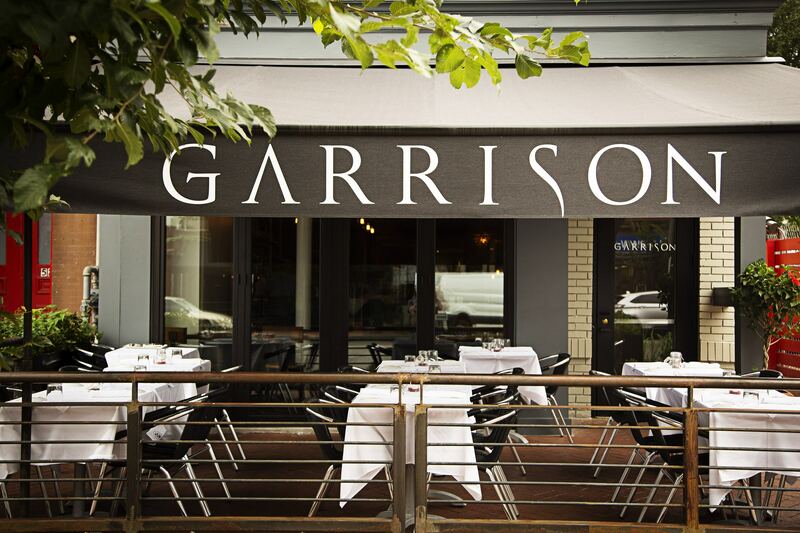 Known for its focus on sophisticated farm-to-table cuisine and locally sourced products, Garrison is frequently recognized as one of the top restaurants in the DC Metro Area. 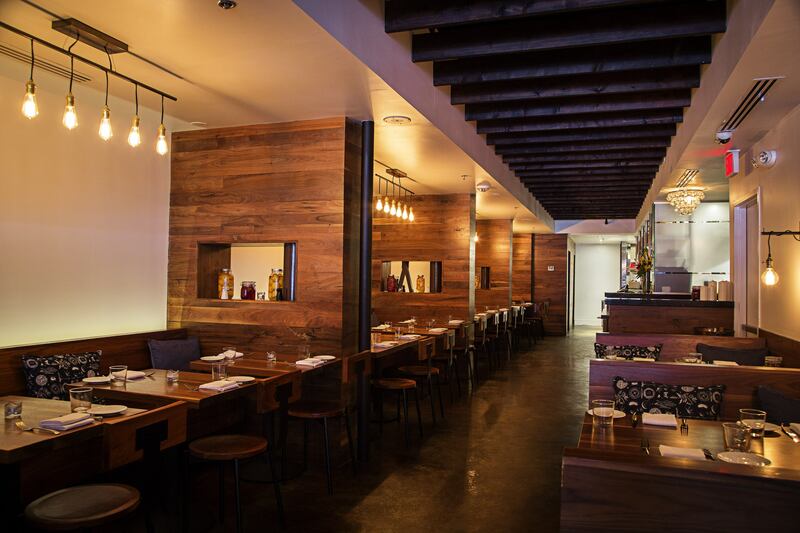 Offering private events for 10 to 70 guests, Garrison is the perfect venue for a classy after work happy hour, a pig roast or multi-course dinner celebration with friends and family, or a corporate event for the whole team. 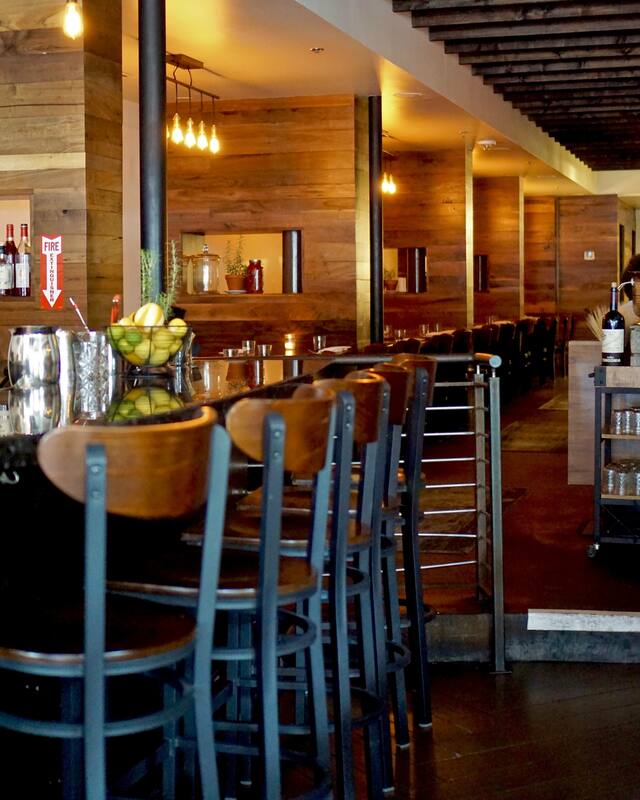 We also love to host weddings, rehearsal dinners and other life celebrations. Whatever your event, our owners will work directly with you to ensure it fits your specific needs.